Length: 1 hrs. 59 min. Introduce children to the stories and characters of the Bible with the audio version of this best-loved Bible storybook. With compelling narration, music, and sound effects, more than 90 Bible stories come to life. 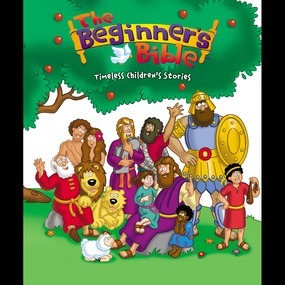 Kids will enjoy the adventures of Noah and the animals, Jonah praying inside the fish, and more as they discover The Beginner’s Bible®.